Our software should work in the TCP client mode. 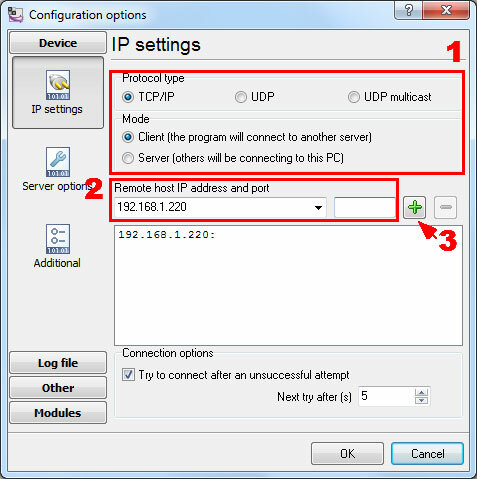 It means that our software will initiate connection with the PBX and the PBX will work as a server. Add one or several PBX IP addresses here (the IP address of the Avaya IP Office). 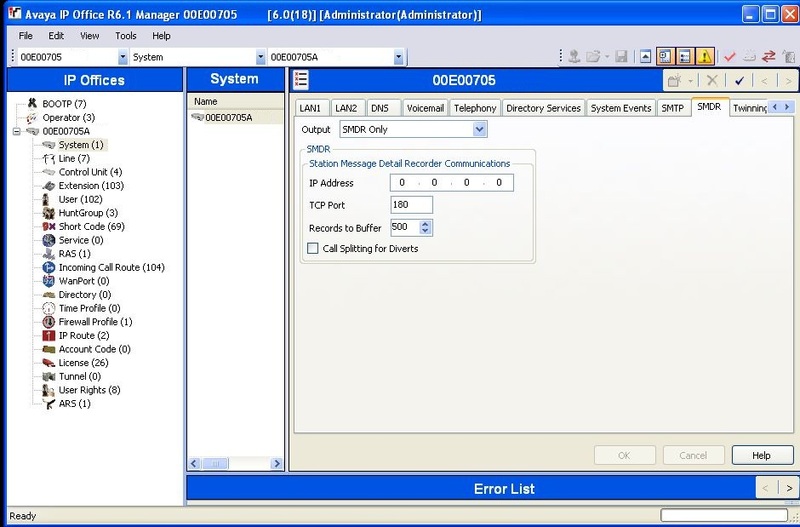 The port number should match the port that you have defined within the PBX (180 in the example below). 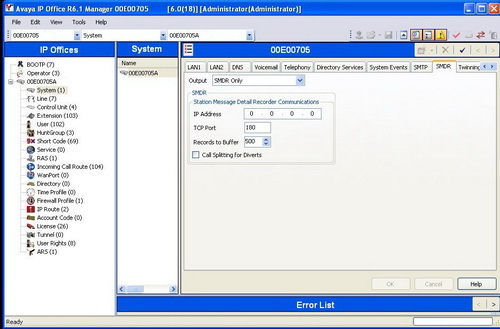 Recently Avaya have stripped off Delta Sever application which used to serve as SMDR. Our PBX Data Logger allows to replace this application and is very user friendly.